Thinking of the things that you can sell online, developing a robust website and generating organic traffic sounds easy, but in reality, it is not. The entire process will take at least 1 year before you turn your concept into reality. After you managed to release your eCommerce website, it does not necessarily mean that you will start generating traffic and income. According to the expert, it will take more than 3 months, before you noticed a slight difference in your web traffic and 9 months to attain a considerable growth. Your marketing process within the first three months will be crucial. The amount of information online that tackles online marketing can easily overwhelm you. Once you conduct these tactics that promises growth and revenue, there are times that you will notice that nothing happens. Your e-Commerce marketing should be aligned with your goal, tactics, and strategies in order to achieve sustainable growth. Here are some of the hottest marketing strategy that you can use to increase your online credibility and presence. 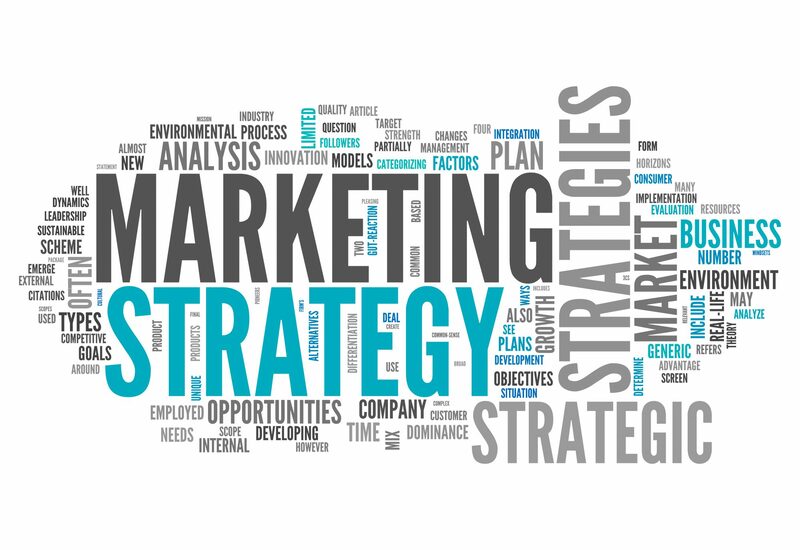 This marketing strategy involves creating informative and engaging articles, infographic, photos, and videos. The content that you will create should appeal to your targeted audience. The aim of content marketing is to attract the visitors to your website. For instance, if you are selling handbags, you need to think about contents that are related with handbags such as ‘Creating the perfect outfit’ or ‘Tips when buying handbags’. Email marketing is also one of the most powerful strategies that an eCommerce site can use. For those who are not efficiently using this, they are losing a significant amount of possible revenue. Start by building your lead list. The best way to develop your lead list is to provide your readers with hard to resist offers in exchange with their e-mail address. Your mailing list can be used to promote upcoming products, offer and promote sales and send informative articles. Social media will play a major role in the revenue of your company. The goal of using social media is to transform your followers to a brand advocate that will advertise the product or service of your company. You will need to think what effective platform you should use to maximize your possible revenue. The content that you are posting on your channels also matter. Make sure that it won’t sounds like promotional content. 80% of your posts should be informative, engaging while only 20% should be reserved for promotions. Social media can also be used to interact and connect with your customers. Your marketing strategy should be able to deliver relatable story. You need to guarantee that the story of your company will stay relevant with your targeted audience. Get to know your audience and make things easy for them. Create a sales pitch that is concise and clear and add the contact information of your company that will allow them to contact you conveniently.